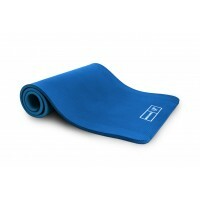 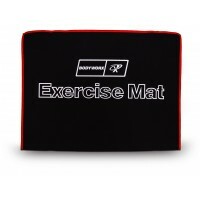 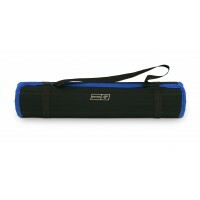 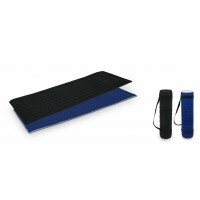 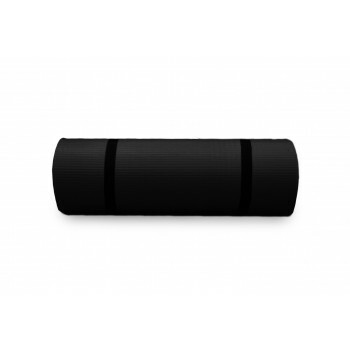 15mm mat for complete impact absorption & resistance. 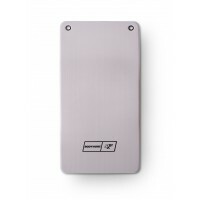 High quality mat ensures enhanced performance. Optimum grip offering unequalled anti bacterial non-slip performance. Dimension: 173cm (L) x 61cm (W) x 15mm (thick). 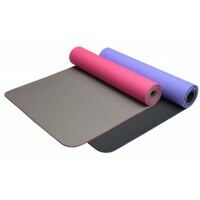 Available Colours: Black, Blue, Grey & Red.